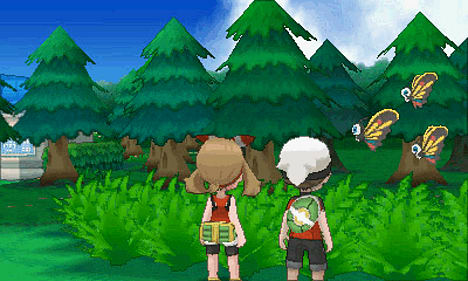 Pokémon Alpha Sapphire will take players on a journey like no other as they collect, battle and trade Pokémon. 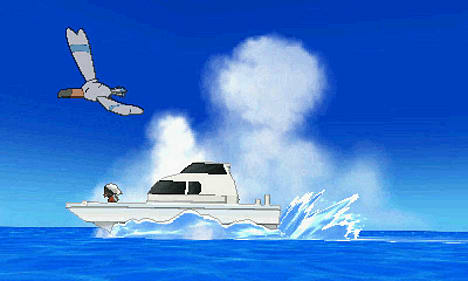 Embark on a new adventure through the Hoenn region, an area rich in natural beauty. Experience the awe of Primal reversion, a new, extremely powerful transformation. 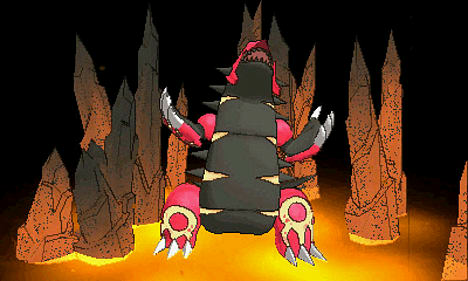 Get even closer to solving the mysteries of Mega Evolution as more Pokémon gain this powerful ability. Pokémon Omega Ruby and Pokémon Alpha Sapphire will take players on a journey like no other as they collect, battle and trade Pokémon while trying to stop a shadowy group with plans to alter the Hoenn region forever. 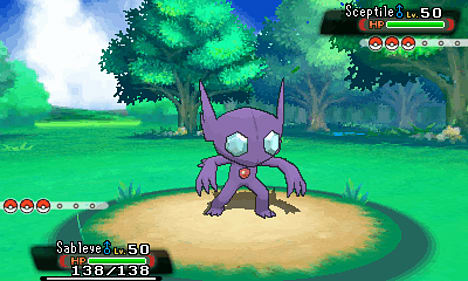 Pokémon Omega Ruby and Pokémon Alpha Sapphire will explore the mystery of Mega Evolution even further, a powerful Evolution that only occurs to some Pokémon during battle. 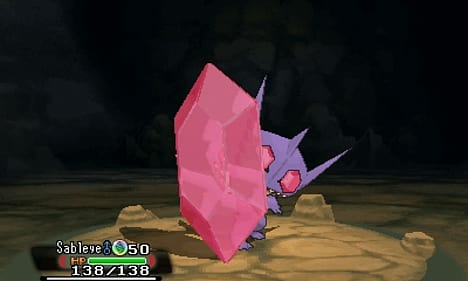 For Mega Evolution to take place, Trainers need a Key Stone to resonate with a Mega Stone held by a Pokémon during battle. 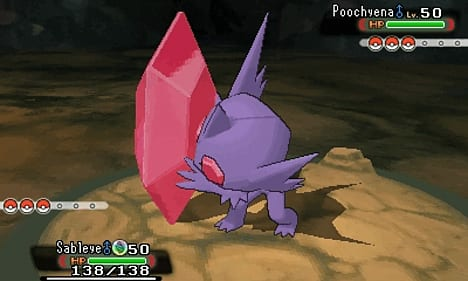 Twenty-eight Mega Stones have been identified since they were introduced in Pokémon X and Pokémon Y, but it is said there are still more Mega Stones to be discovered in the Hoenn region. 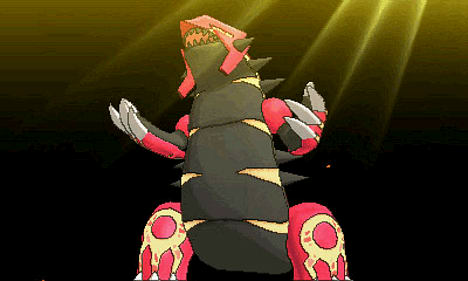 Featuring Primal Groudon and Primal Kyogre, a new transformation of the Legendary Pokémon Groudon and Kyogre. 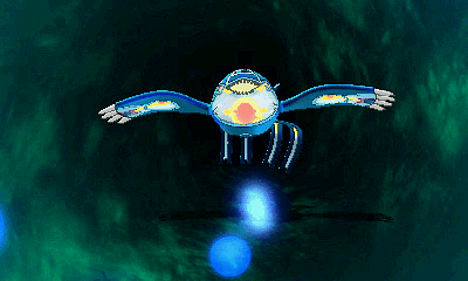 These two extremely powerful Pokémon clashed in an epic battle that once sent Groudon into a long slumber within the magma beneath the planet’s crust and drove Kyogre into a deep sleep at the bottom of the ocean floor. The awesome transformation is a result of Primal Reversion, when Groudon and Kyogre reclaim their original power from nature’s energy and obtain even greater power than they already have. 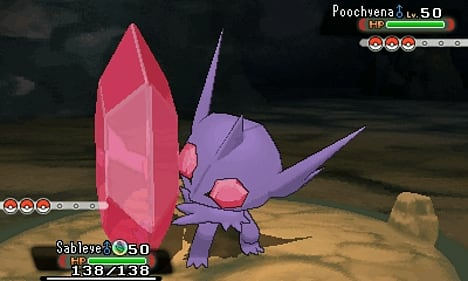 The power within Primal Reversion is still being discovered, as well as what connection may lie between Primal Reversion and Mega Evolution. Embark on a new adventure through the Hoenn region, an area rich in natural beauty, that contains a cave that shows a scene described in legends. Experience the awe of Primal Reversion, a new, extremely powerful transformation undergone by Legendary Pokémon Groudon and Kyogre.